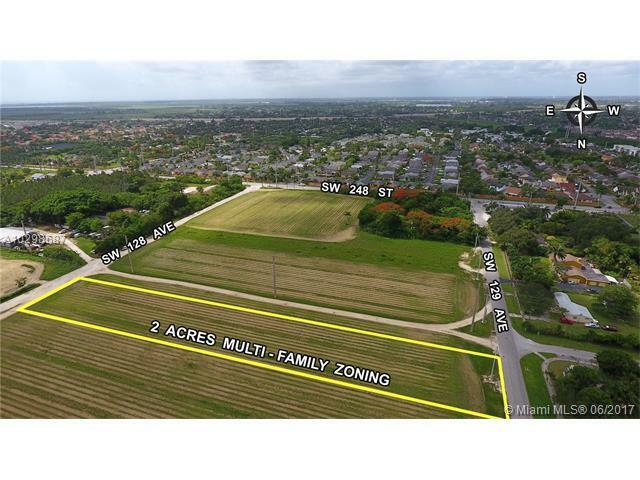 2 ACRES ZONED FOR HIGH DENSITY RESIDENTIAL - ALLLOWS 18-36 UNITS PER ACRE. PROPERTY CURRENTLY FARMED WITH AGRICUCTURAL EXEMPTIONS. INSIDE PRINCETON CHARETTE DEVELOPMENT POSSIBLE ADDITIONAL LAND AVAILABLE TO CONNECT TO 248 STREET.